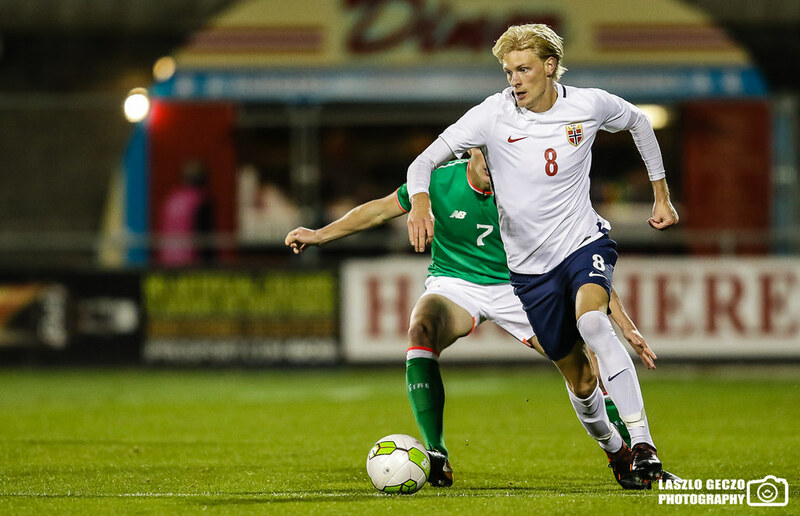 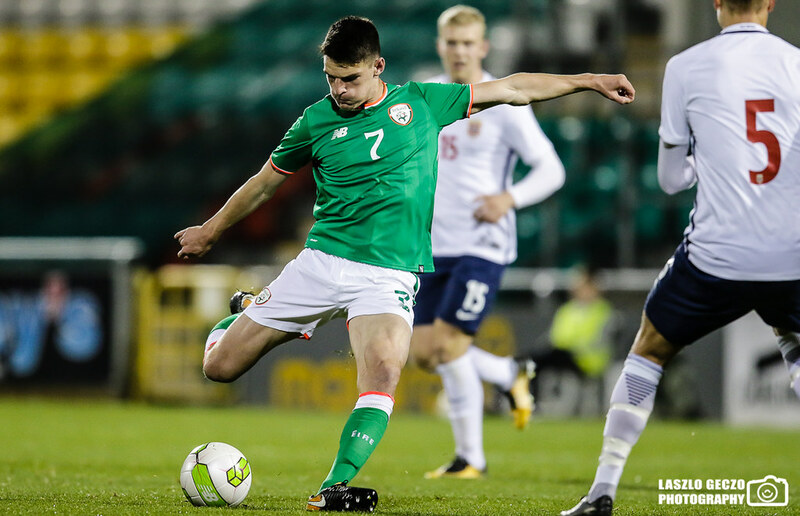 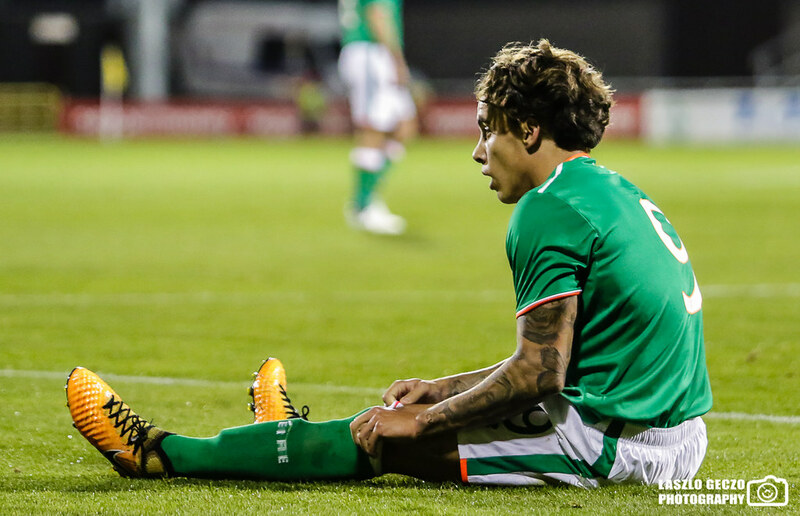 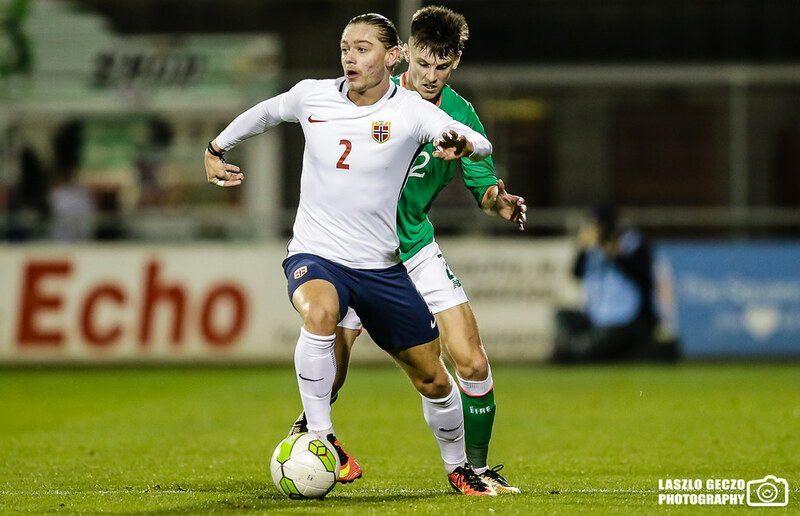 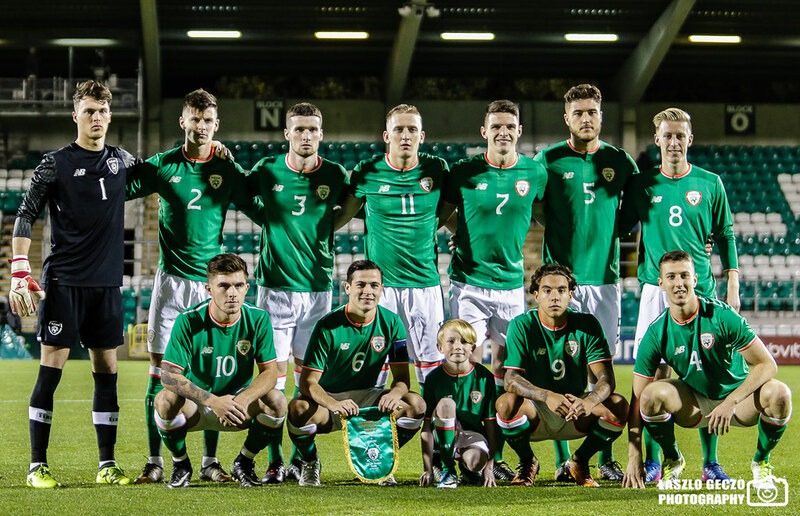 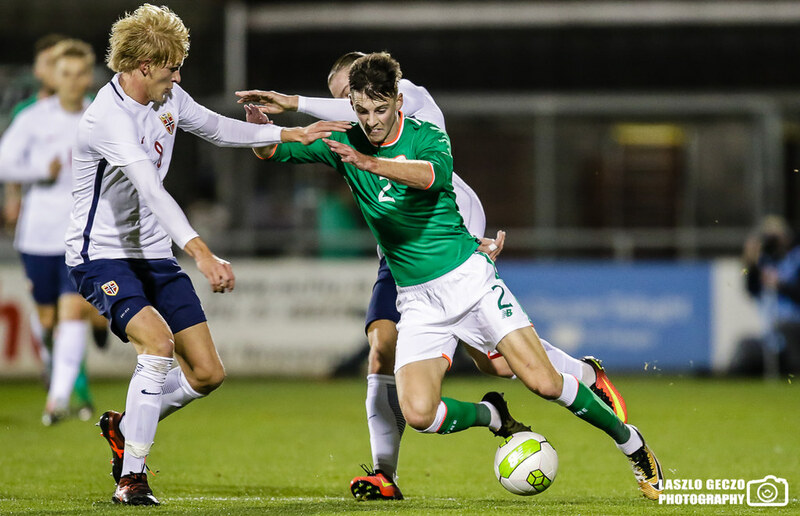 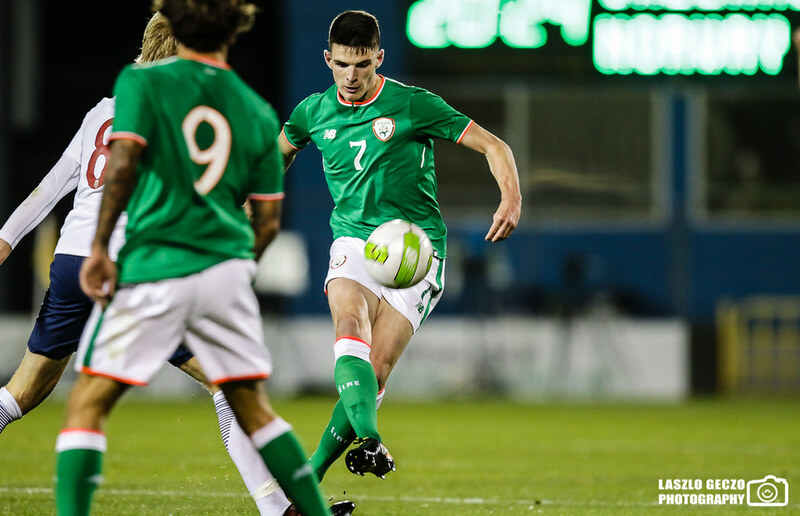 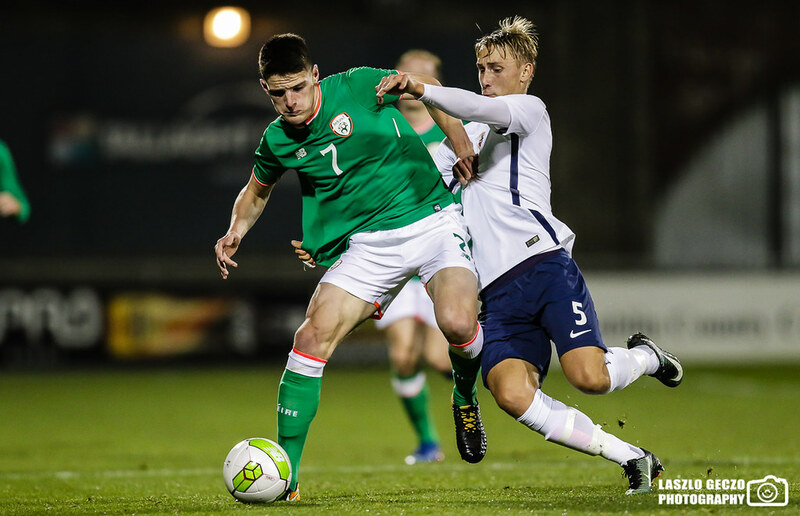 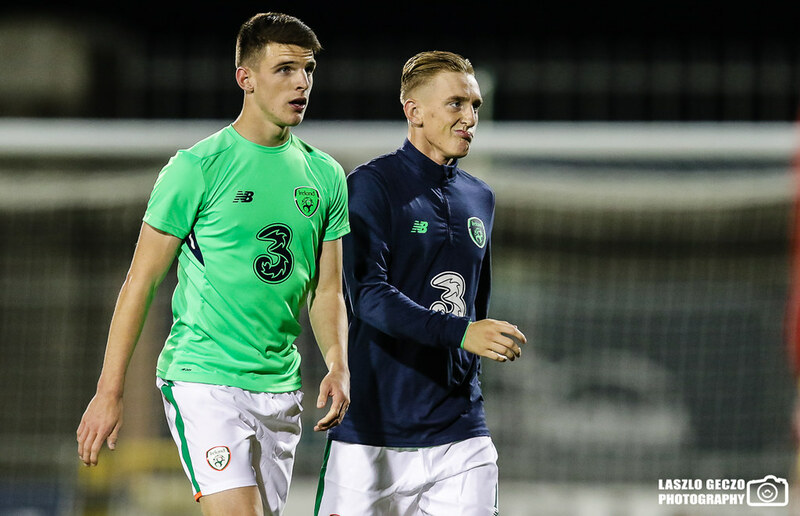 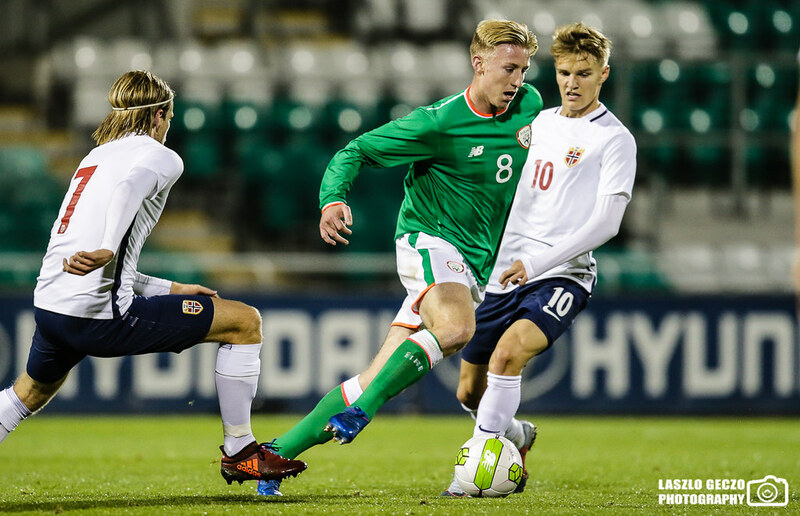 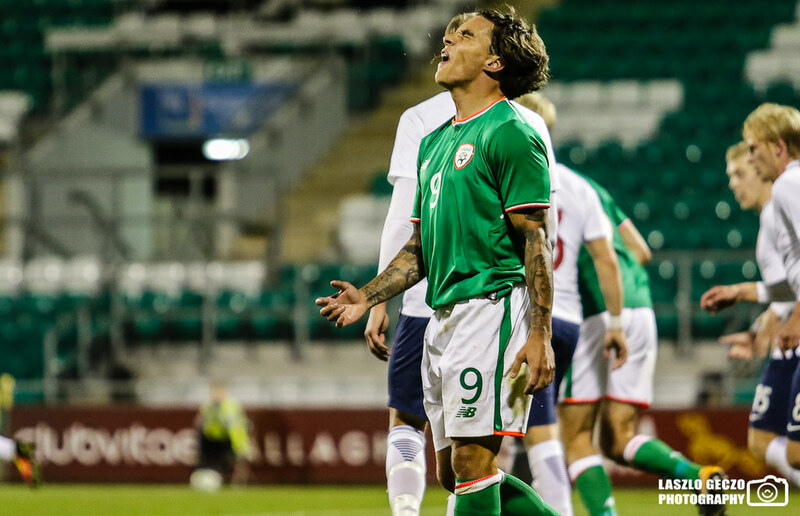 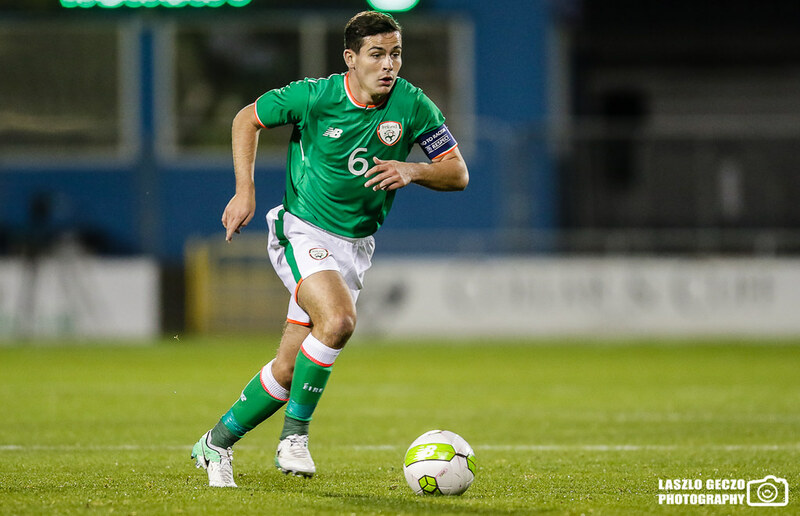 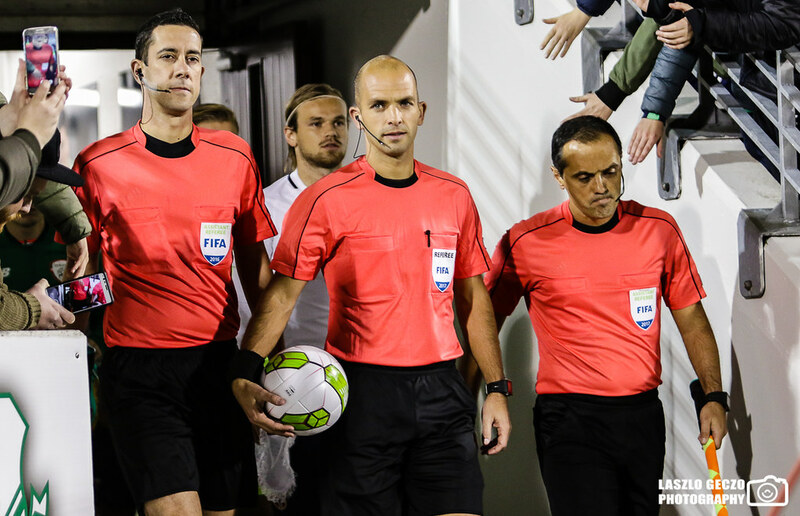 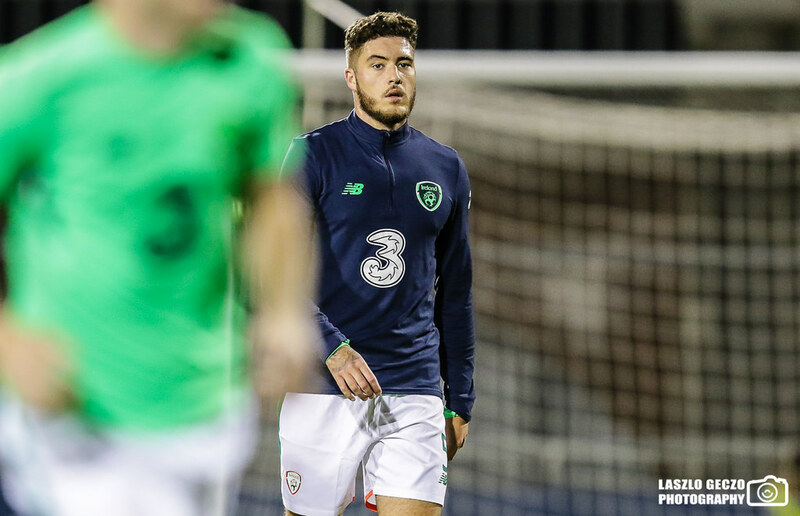 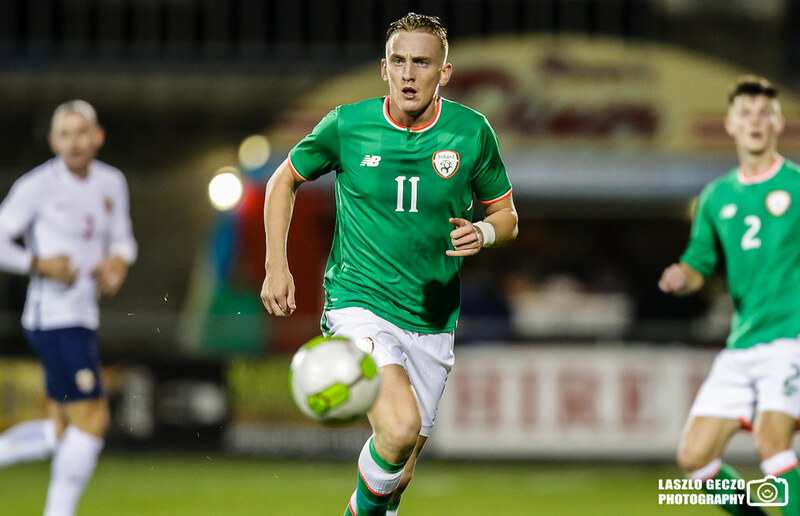 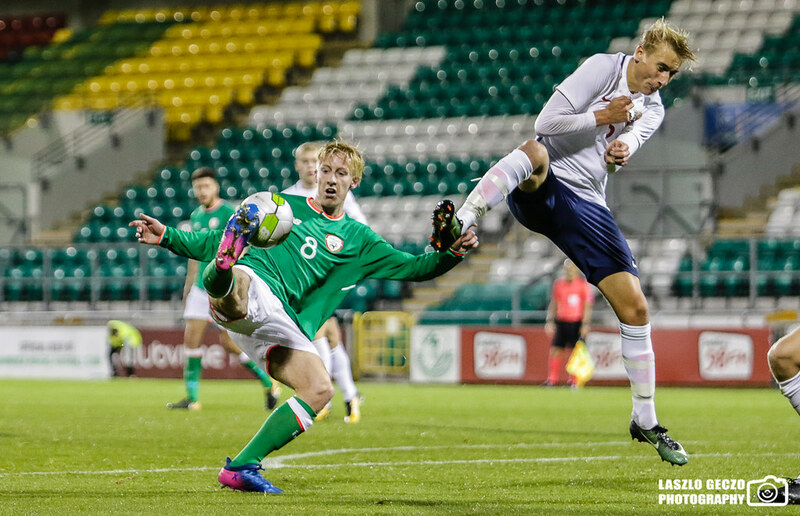 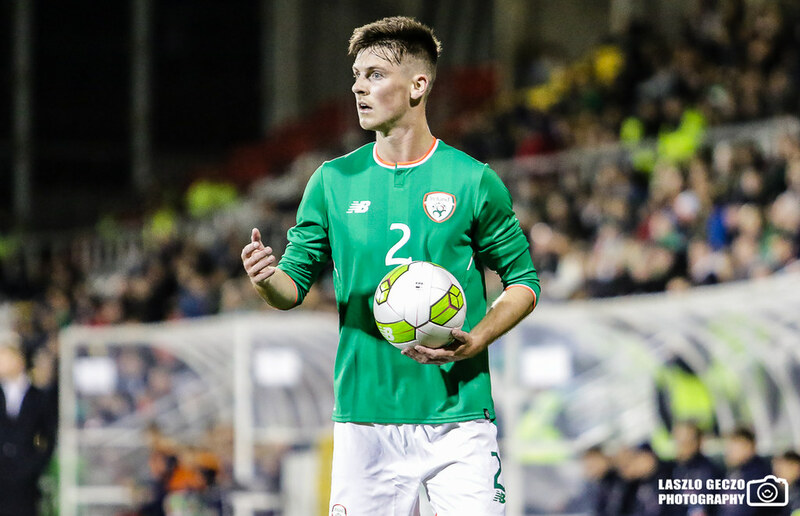 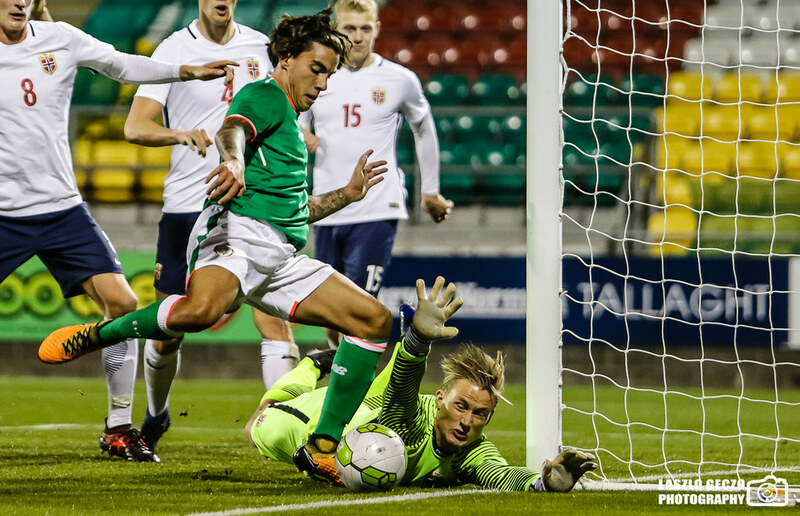 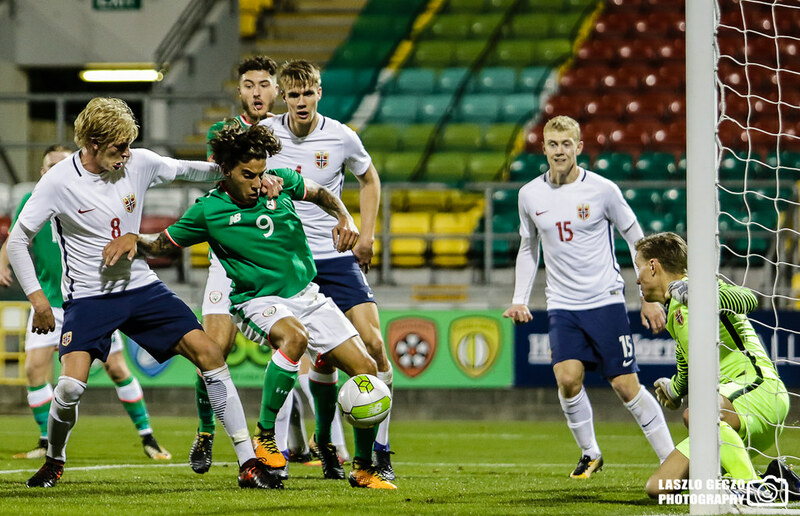 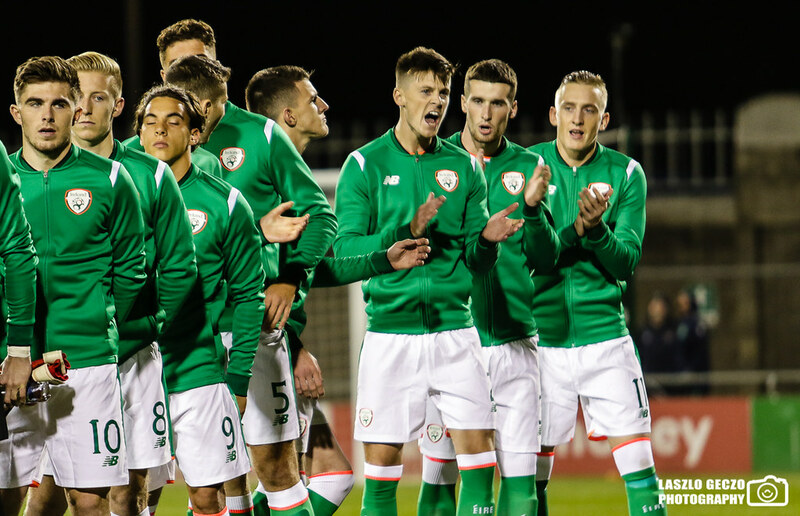 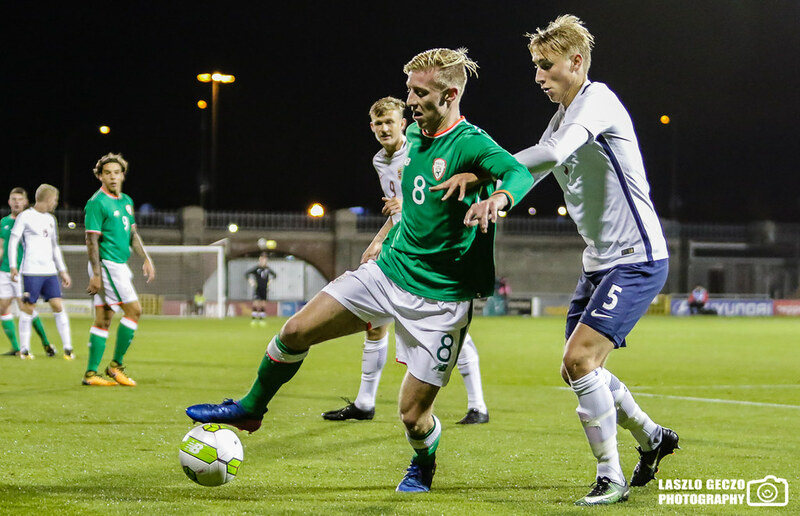 The game has ended between Republic of Ireland U21 and Norway U21. 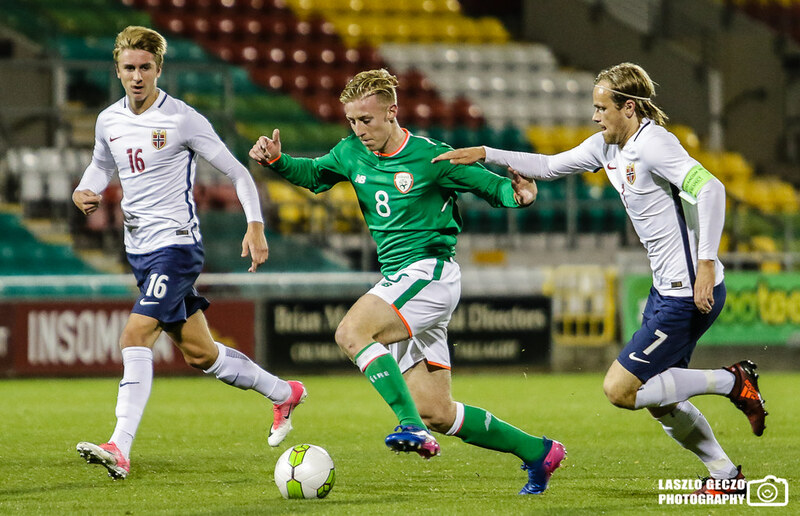 The second half between Republic of Ireland U21 and Norway U21 has started. 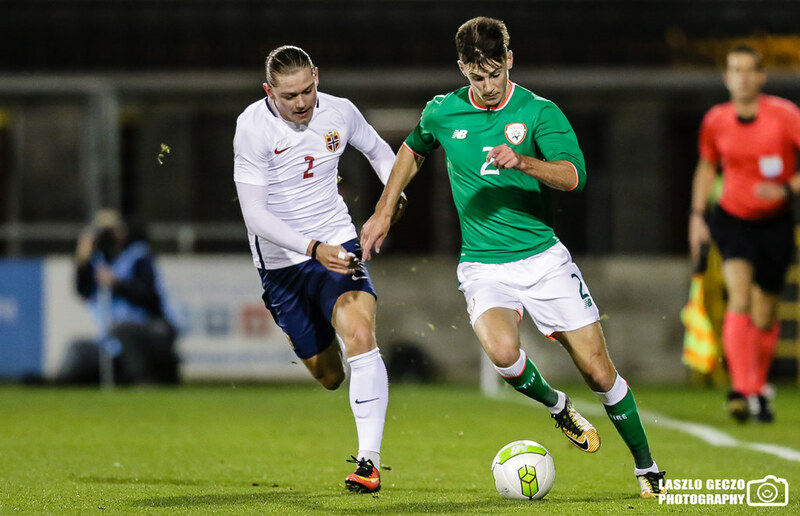 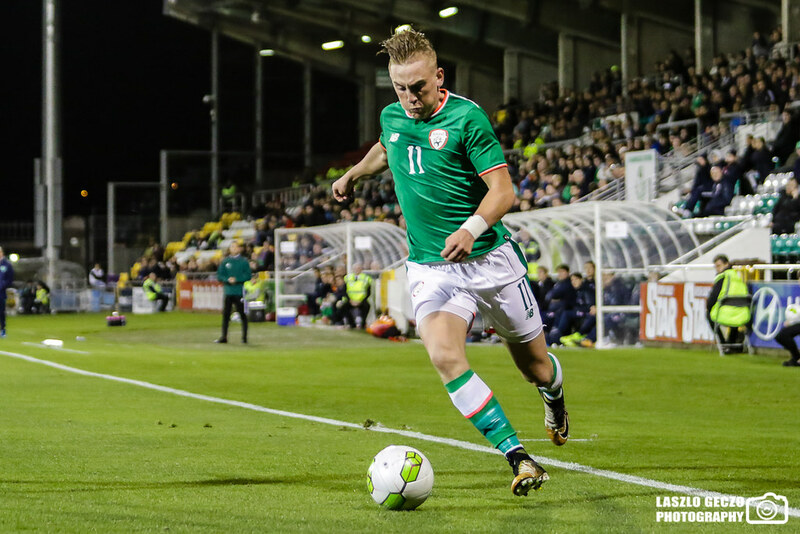 It is half-time between Republic of Ireland U21 and Norway U21. 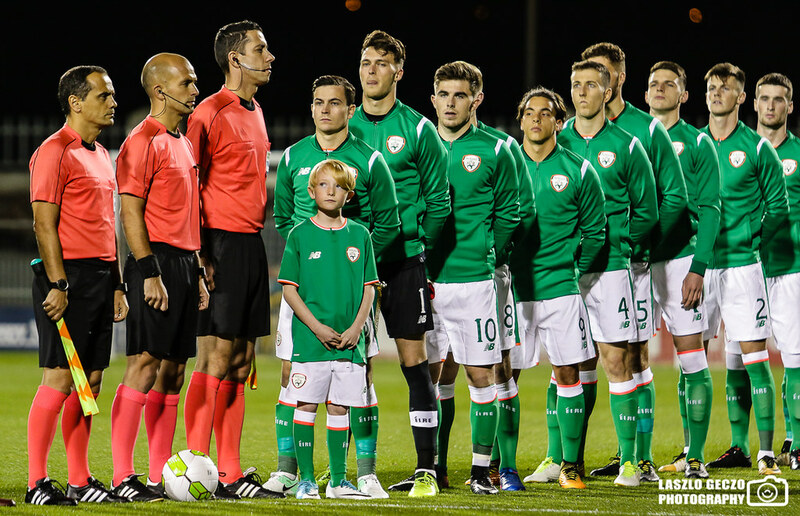 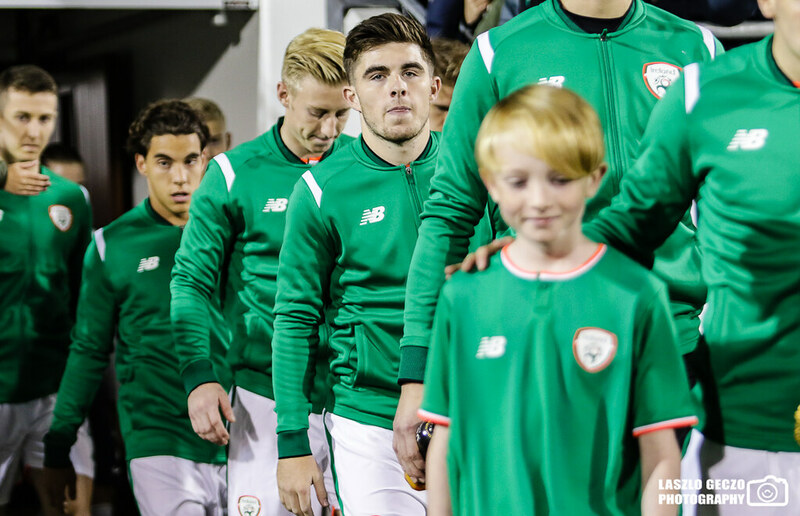 The game between Republic of Ireland U21 and Norway U21 has kicked off.